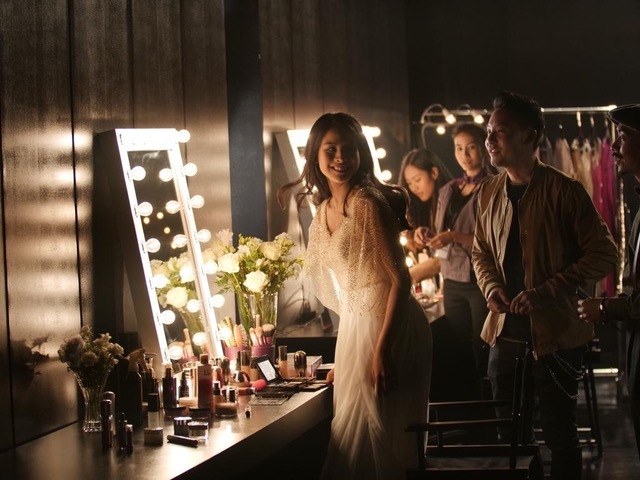 At Porsche’s exclusive launch, the invited could reflect themselves in our illuminated makeup mirrors. 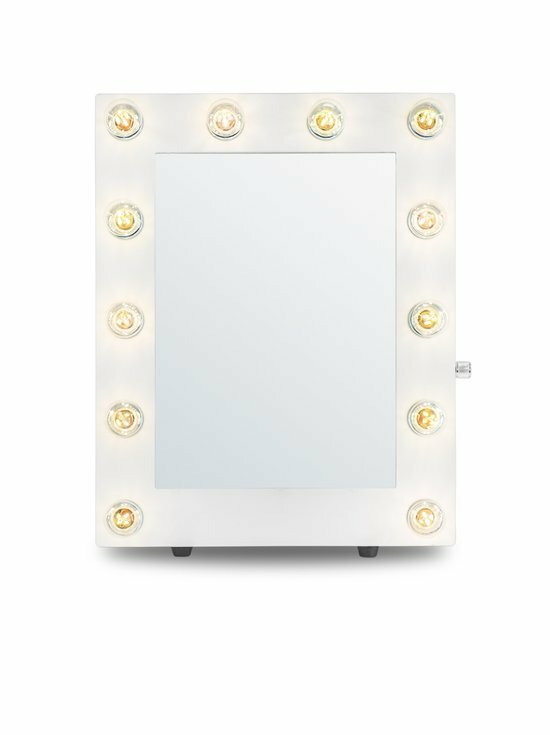 The LED bulbs emitted the perfect light for selfies and for makeup touch ups. The event that Porsche chose to call “Get Styled” was held in Porsche’s own premises in Munich and was targeted towards women. The idea behind was to attract female buyers to find their favorite model in a warm and appealing environment, far from the stereotypical car dealership. 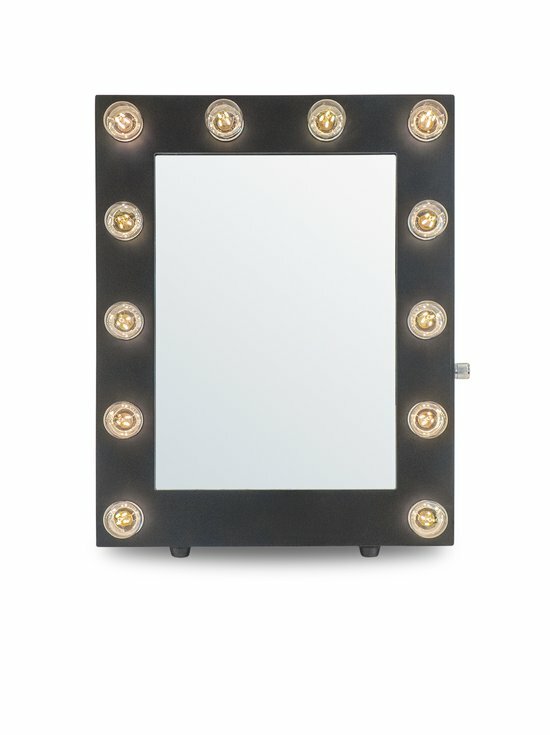 Makeup Mirror lights up your event. Do you want our mirrors at your event? If you are looking for a glamorous feeling in a luxurious environment, we can help you. 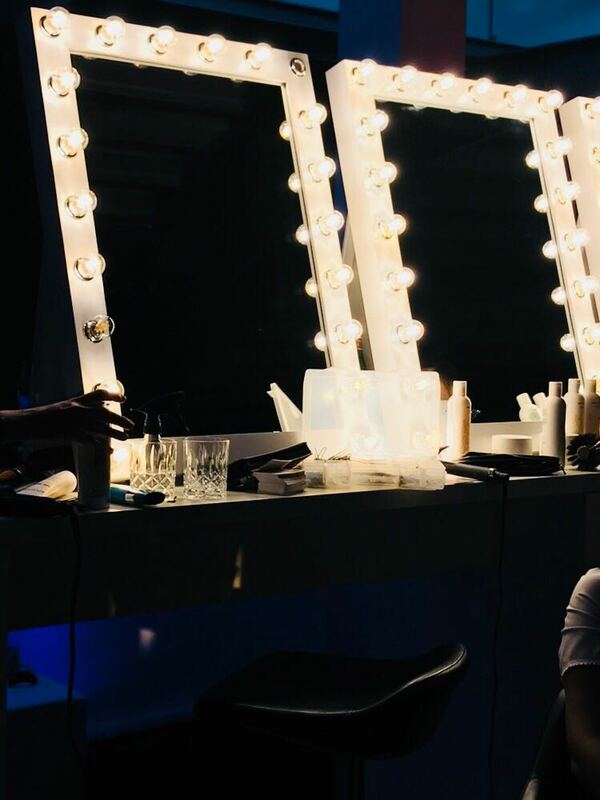 Our makeup mirrors with lighting and matching make-up tables breathes Hollywood and success. 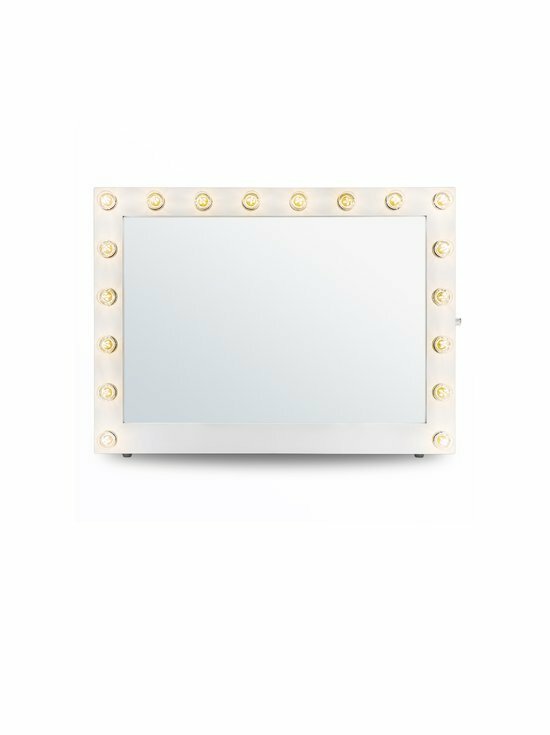 The mirrors with high-quality LED bulbs provide the optimum light for makeup and styling. In addition to its practical function, you also get a warm and stylish light in the room with beautifully designed mirrors.